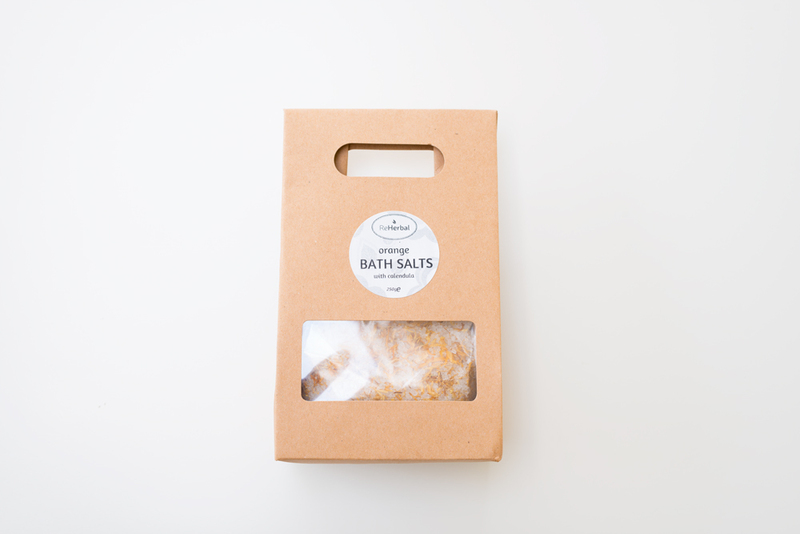 Try our Orange Bath Salts with calendula petals. 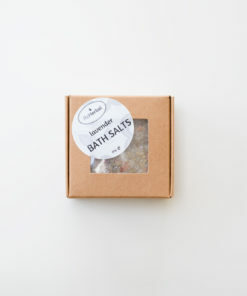 This baths salts will soothe your body and soul after a long tiring day. 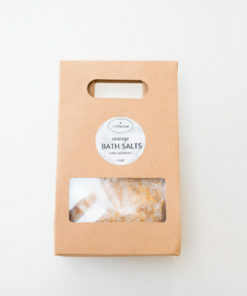 Soothing Orange Bath Salts for tired and strained muscles. 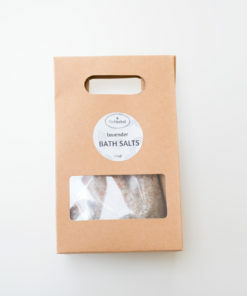 Salt is one of the best detoxifying agents. It works like a sponge that absorbs toxins and negative energy. 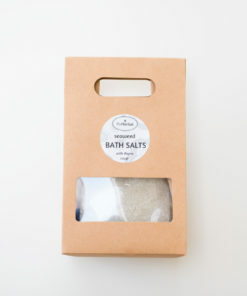 Dead Sea Salt contains 21 minerals. 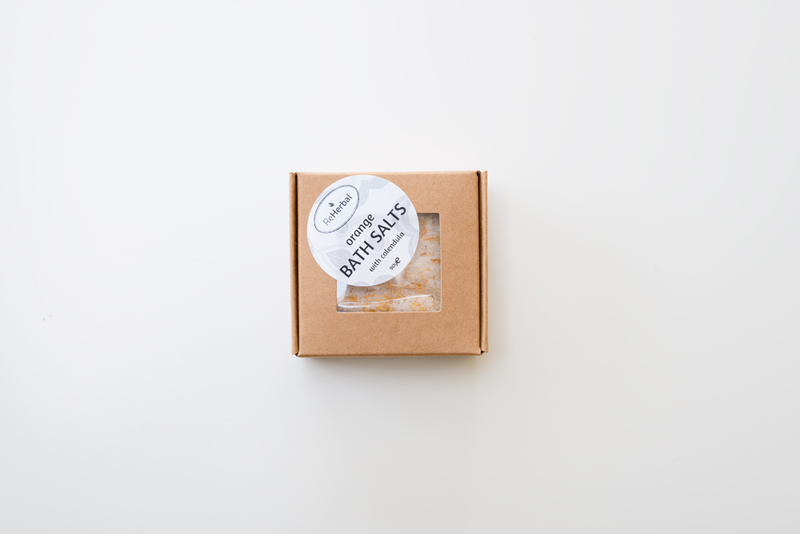 One of them is sulphur which is known as a powerful detoxifying agent and a natural disinfectant. Dead Sea Salt helps treat common skin disorders and has anti-aging properties. Our Orange Bath Salts offers a wide range of uses – bath, foot bath or a compress.